Reducing the Appearance of Tiredness is often the main reason someone seeks out Cosmetic Treatments for the first time. There are several factors that contribute to the appearance of ‘tiredness’ or that make someone appear tired. 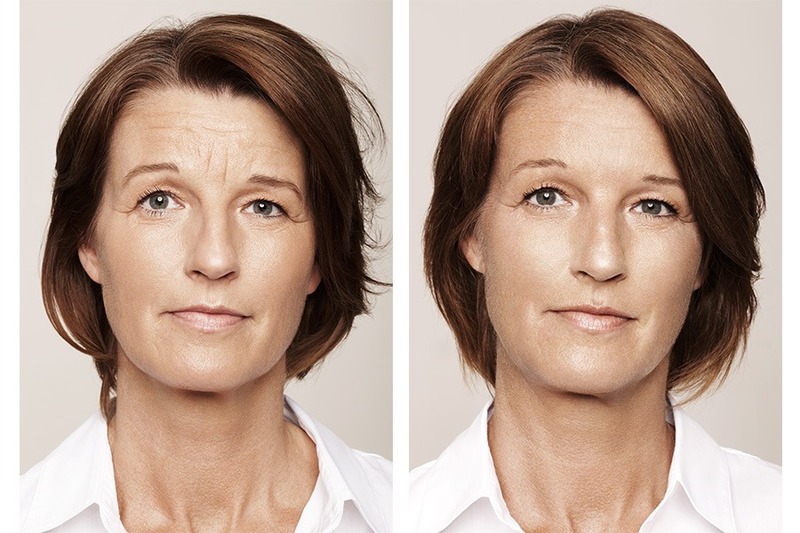 A full or heavy brow, puffy or ‘narrow’ eyes, dark circles, volume loss below the eyes in the ‘tear trough’ region, wrinkles in and around the eye, as well as brow shape (among other factors) can all contribute to the appearance of tiredness. If people are telling you that you look tired or stressed or need a holiday, (even when you don’t feel that way) are probably noticing some of these factors appearing on your face. The good news is (along with a holiday) there are treatments that can reduce the appearance of tiredness and can help you appear brighter and fresher. Talk to Dianna and Kirsty about the factors that are really causing your tired appearance and what can be done to treat this. You may find that a combination of dermal filler and botulinum injections are necessary, or it could be as simple as a very small amount of botulinum injection to open the eyes is all that’s needed.